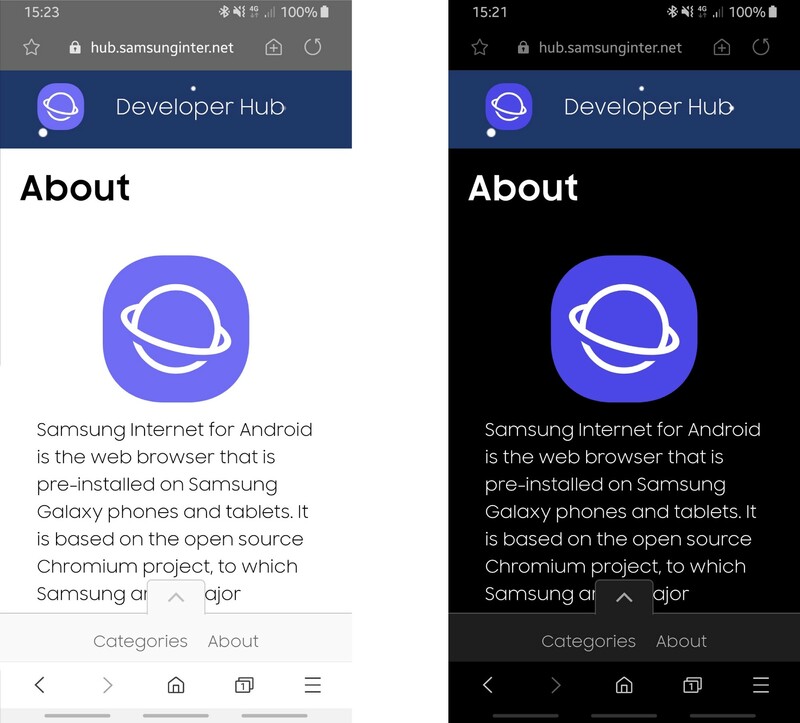 Samsung is rolling out a new update to its Android browser today, and it's a big one. 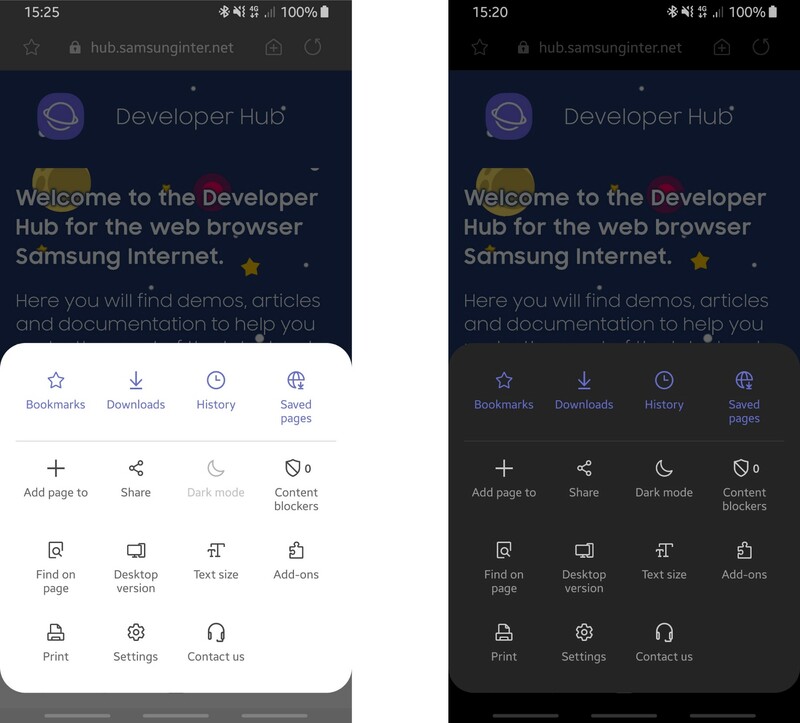 The latest Samsung Internet Beta (v9.2) is the first to adopt the company's OneUI design, which is hitting phones in the Pie update. That means you'll see various visual tweaks throughout the browser, but that's not all. Samsung also promises AI-powered privacy features. Samsung's OneUI is designed to move interface elements closer to the bottom of the screen for easier one-handed use. Things are also a lot rounder because, well... they just are, okay? As part of this update, Samsung's OneUI dark mode expands to the web. When activated, the browser UI and even websites will render in a dark theme. I wouldn't be surprised if this breaks some things, though. Finally, Samsung Internet beta v9.2 adds Smart Anti-Tracking, a new approach to protecting your privacy. Samsung says this feature uses on-device machine learning to identify third-party domains that are trying to track you around the web. The browser blocks these domains from accessing cookies, disrupting their ability to follow you. You can turn this feature on under Settings > Privacy and Security > Smart anti-tracking. Samsung Internet Beta v9.2 (based on Chromium 67) is live in the Play Store and on APK Mirror. 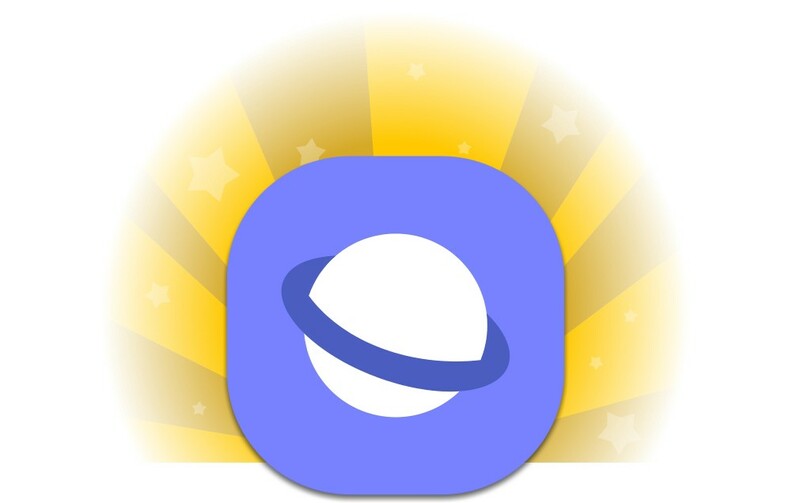 Samsung is rolling out v9.2 as the new stable app. All the beta features discussed above should be live in the update, which is still populating in the Play Store. If you can't wait, we've got the update on APK Mirror.